A round table discussion "Around the Queen of Spades" — Diaghilev. P.S. 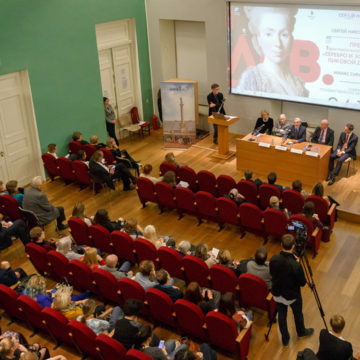 On November 24 lecture hall of the Hermitage hosted a round table discussion «Around the Queen of Spades», accompanying the premiere of the documentary film “Silver and Gold of the Queen of Spades”, directed by Manas Sirakhanyan. 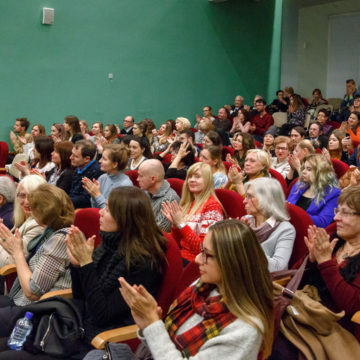 The film “Silver and Gold of the Queen of Spades” directed by Manas Sirakanyan explores the life of Natalia Petrovna Golitsyna (1744-1837), who served as Pushkin’s model for The Queen of Spades. 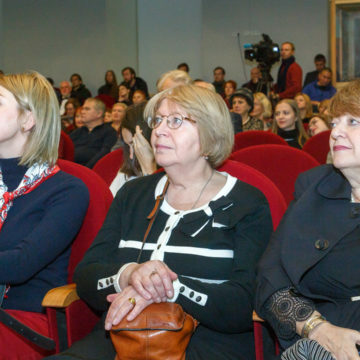 During her long life Natalia Golitsyna witnessed – and participated in – some of the most fascinating historical events of her time, and the film sets out to show that her legacy is not limited purely to the legend of ‘the three winning cards’ which surrounds her. It reveals unique works of art and artifacts associated with Natalia Golitsyna, and explains how she became the embodiment of The Queen of Spades in literature and in theatre. 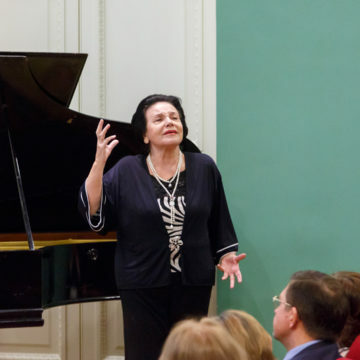 Many specialists who have made the study of Natalia Golitsyna and The Queen of Spades legend part of their life’s work took part in the creation of the documentary – among them art critic Viktor Faibisovich and mezzo-soprano Larissa Diadkova. Filming locations include St. Petersburg, Moscow, Paris, Versailles, Malmö and the whole concept was inspired by the exhibition ‘Silver and Gold of the Queen of Spades’, mounted in the Sheremetev Palace during the International Festival Diaghilev P.S. of 2015. 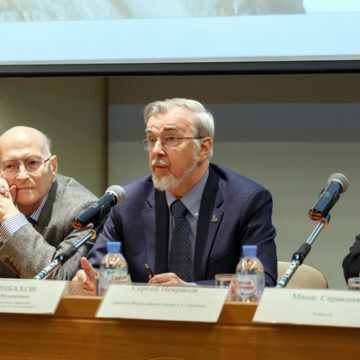 The round table discussion «Around the Queen of Spades» was focused on the contradictory and enigmatic images of the Queen of Spades in real life, in literature and in theatre, and the personality and fate of her historical original. 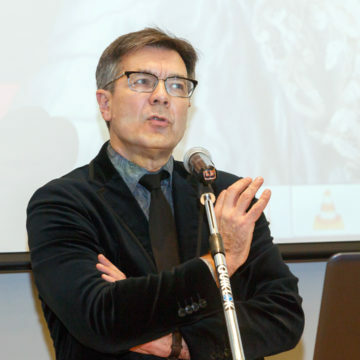 Participants in the round table will include historians, directors, actors and literary critics and the event will lead by Sergei Nikolaevich (Snob Magazine). 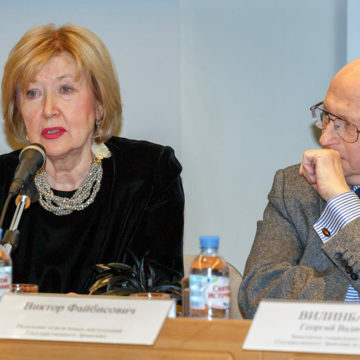 Irina Bogacheva — professor, member of the Academy of Humanities, People’s Artist of the USSR. 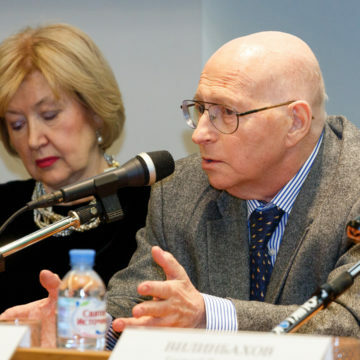 Sergey Nekrasov — historian, cultural scientist, screenwriter, Honored Artist of the Russian Federation. 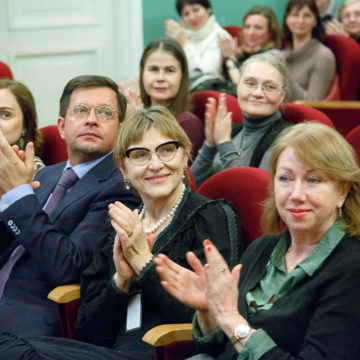 Director of the National Pushkin Museum. 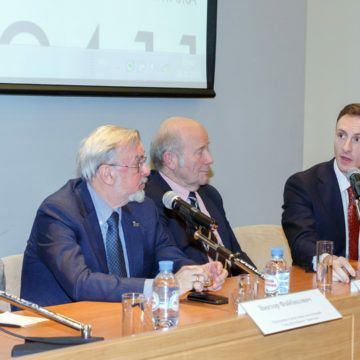 Moderator of the round table — Sergey Nikolaevich — russian journalist and TV host, chief editor of the “Snob” magazine.